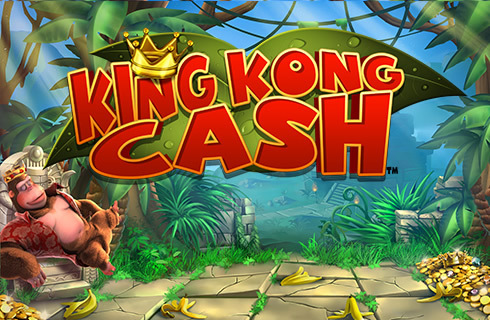 The Paws of Fury slot title may not give away the theming of this machine from Blueprint Gaming. 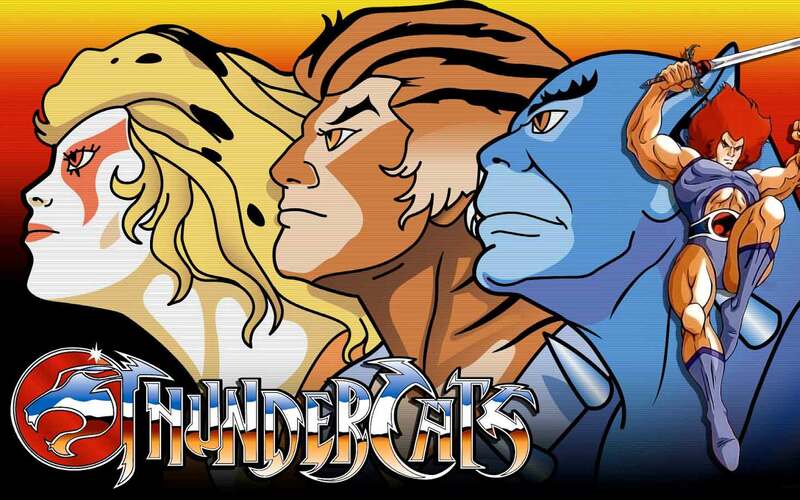 As soon as you hear the intro music or see that the paws belong to a panda you’ll see that this game owes a certain amount to a well-known animated fighting, iconic Chinese animal film franchise. The set-up is pretty straight ahead too, with 5-reels and 20 to 40 pay lines. 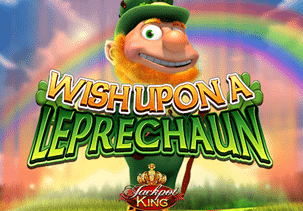 The lowest stake is 20p, which is good news for casual players, but a possible maximum stake of £500 shows that this is a game that serious players will want to take a look at. 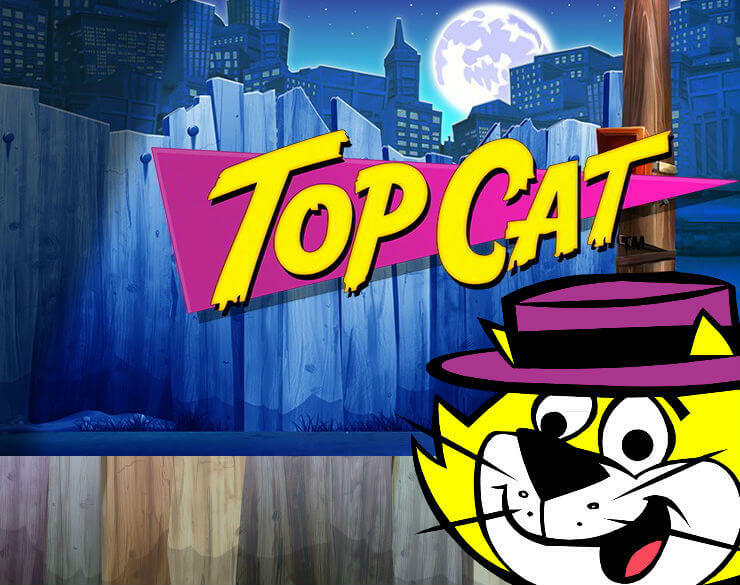 The Paws of Fury slot game comes with five features that trigger randomly during the standard play. 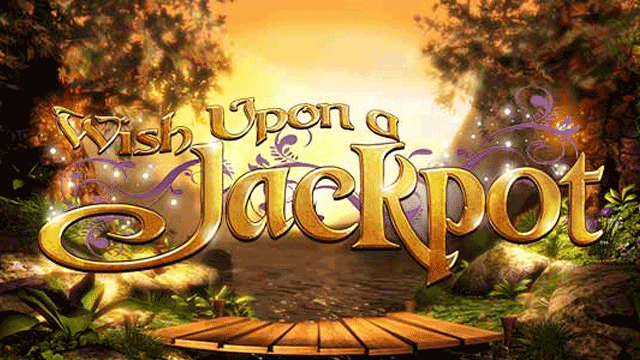 There are also five bonus features and three progressive jackpots. Taking its visual cues from the aforementioned film series, there are some nice touches in the design of this game, with a red-gold colour scheme and traditional Chinese architecture and icons in the background. The sound is in the classic Far Eastern style. The symbols on the reels start with card symbols, with the high payers being a bowl of noodles, a book, a fighting tiger, and a pagoda. The game logo is the top-payer with a 500x stake pay-out for five on a line. A paw print is the wild. And a panda is the scatter, which triggers the bonus game. A prize ladder opens up the five bonus features, all of which are potentially rewarding. Win Sum Dough – which is perhaps not the most sensitive use of Chinese language we’ve seen – is a lucky-pick multiplier on prizes. The Journey of the Panda is another lucky pick game, with a simple cash-prize trail to travel along. The Rise of the Panda opens up a new set of reels for free spins. Panda Warrior is another free spin feature with 40 pay lines on the reels. The best one is Enter the Panda, which allows the player to collect magic orbs for major cash wins. The base game also has five special features, triggered at random and marked by the panda hero of the game appearing to enter a meditative trance. These include extra wilds, stacked wilds, mystery symbols, respin wins, and extra bonus features. 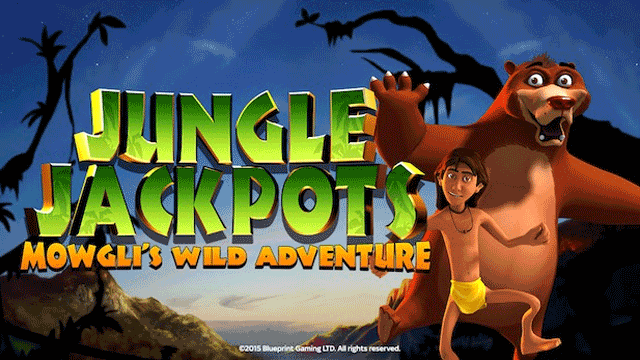 Look out for the Jackpot King network sign where you see this game and you can play for very big progressive jackpots, played for in another bonus game. There’s a lot to do in this game, which should have even expert players on their toes and engaged in the gameplay throughout. There aren’t many games that match this level of extra features. And to cap it all the game looks great, has a decent soundtrack and comes in a genre that loads of players like. 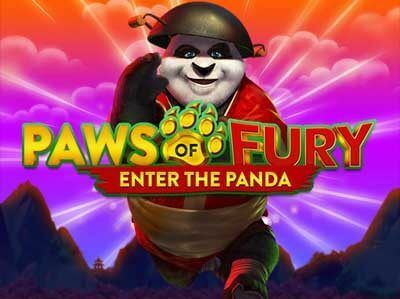 The theming is nicely done and if you enjoyed the film series you’ll certainly raise a smile or two at the some of the branding, graphics and animation of the Paws of Fury slot machine. And if a serious battle with the reels is more your style, then you’ll find a great deal to explore here too. 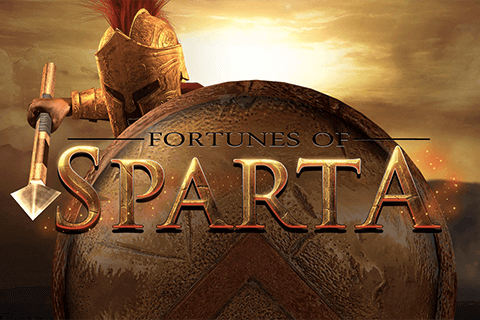 What makes Paws of Fury Slot so special? 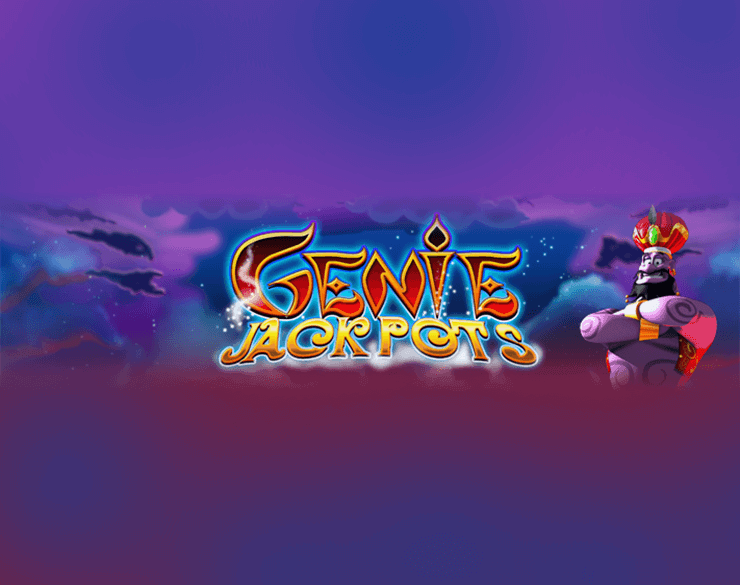 Asian themed slots often work well, and Blueprint has taken this format for success one step further with Paws of Fury slot. With a bit of big-screen inspiration, they have created a loveable character who makes spinning those bright reels a whole lot of fun. The soundtrack has been put together with Blueprints typical high standard. The twanging of the Asian instruments makes you feel like you are in the Middle Kingdom, high up a mountain in a temple. Heres where you can join the cheerful Panda in a bowl of noodles, some kung fu, or if your luck is in – some epic winning. As you’d expect from Blueprint, Paws of Fury slot is tied to a progressive jackpot that is always nice to see. It gives you and Panda something to work towards, train well, and who knows? Maybe you will reach the summit and find a massive fortune. You will have a blast playing Paws of Fury on its own, but it is always thrilling to know that a life-changing sum of money is a possible outcome. As well as the soundtrack, the graphics are superbly done too. Little things like the floating Panda, and the cherry blossom petals that waft across the screen, all make you think you are in China. Blueprint is famous for creating magical themes that are completely immersive and Paws of Fury continues to do them proud. 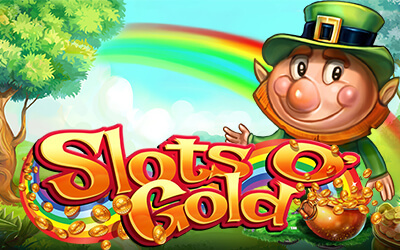 A pretty game is nothing without excellent gameplay, and this is something that Paws of Fury slot delivers in spades. The pace is relentless once it begins and time quickly passes without you even realising it. That is down to the ability of Blueprint to create a powerful gaming experience that pulls a player into its world and offers endless entertainment.